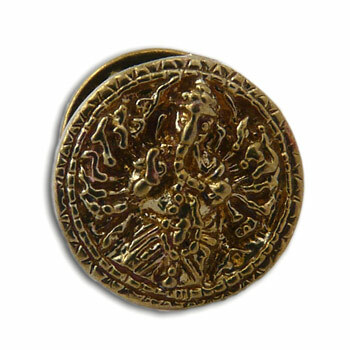 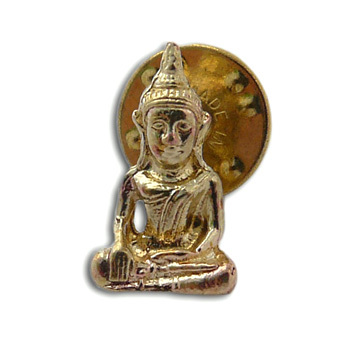 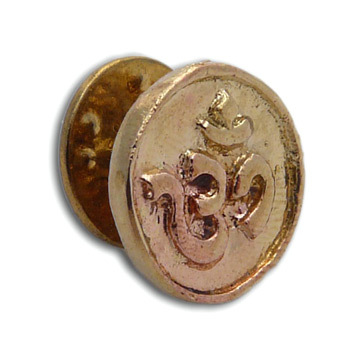 Get this beautiful recycled brass Ganesha scatter pin. 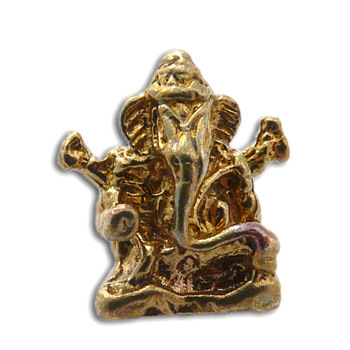 It is a nice Ganesha symbol on a pin that can be worn on as a tie pin or on your yoga mat bag. 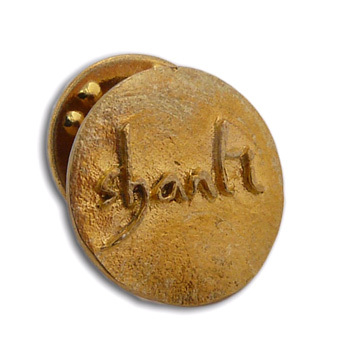 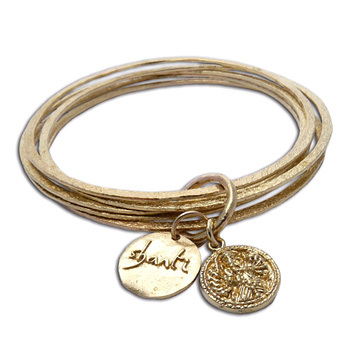 … We have a wide range of Jewelry and Gifts-Specialty Items by Shanti Boutique.